Hello 2016 Senior Model Reps! 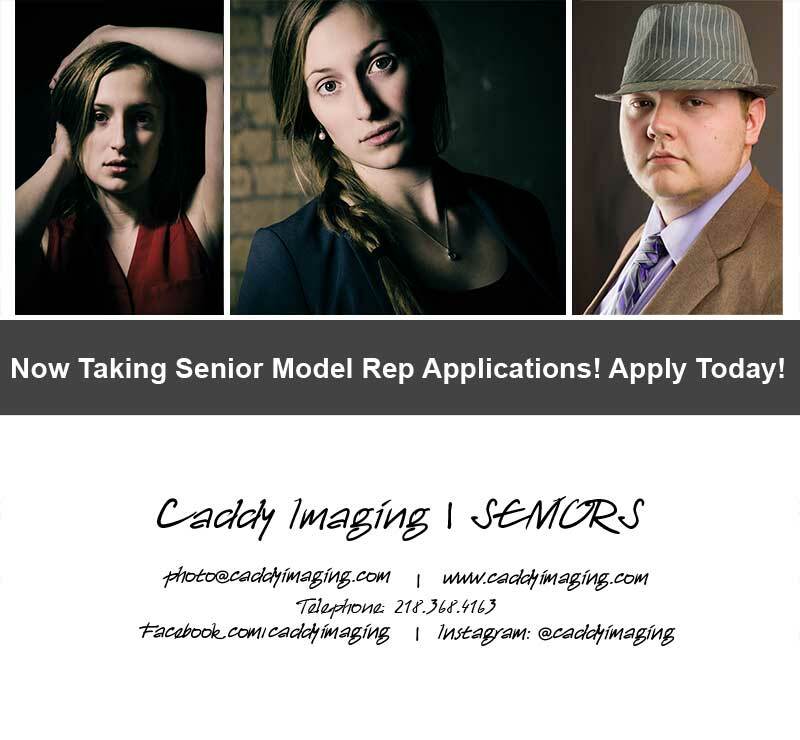 Caddy Imaging is looking for Senior Models to represent us for the upcoming 2015-2016 school year. Some of the benefits of representing us are a goody bag, free session, discounts on print purchases and the chance to earn cash gift cards. All high school students are welcome to apply. Freshmen, Sophomores and Juniors, if you are chosen, your photo session will not take place until your senior year. Make sure that your phone number is current. We will be calling to set up interviews with you and your parent(s).